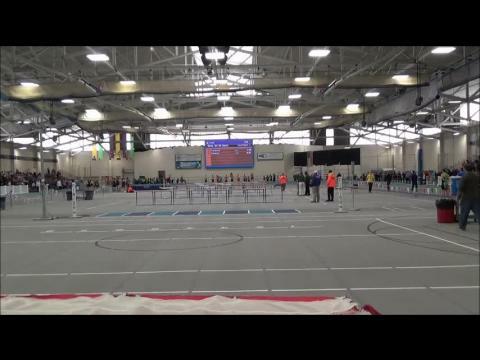 Check here for live results, Order of Events, and other links pertaining to the All State Track and Field Championships. 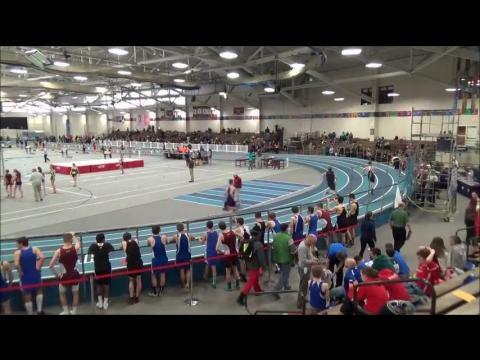 The MIAA performance list are out, and here is a look at the Division 5 Boys and Girls list. 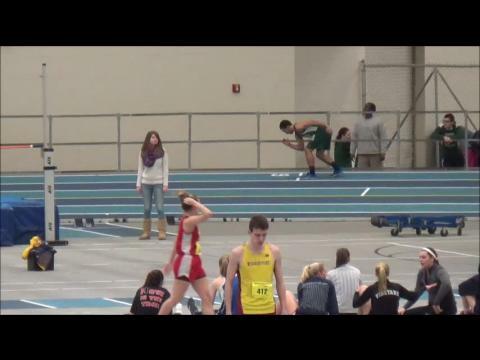 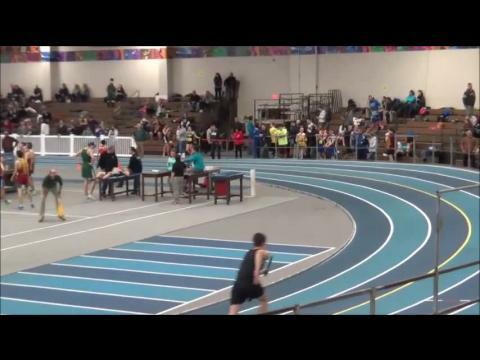 The Meet will be held this Sunday at Reggie Lewis Center in Boston. 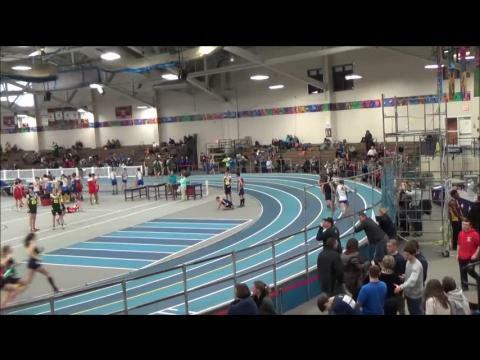 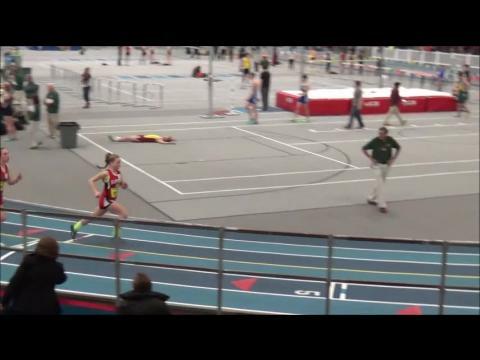 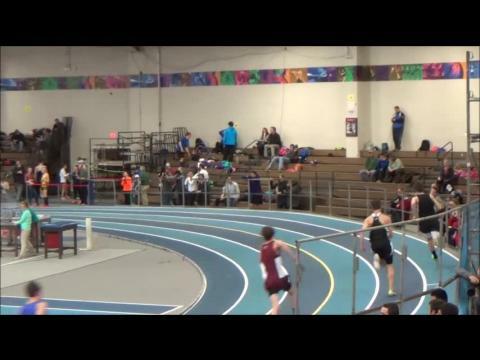 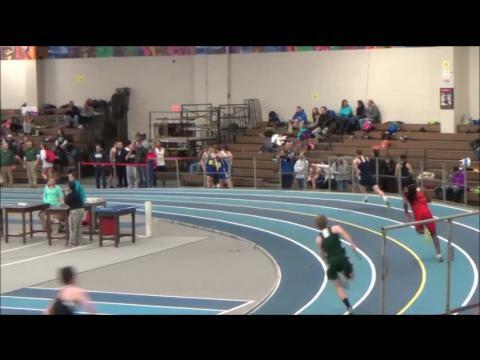 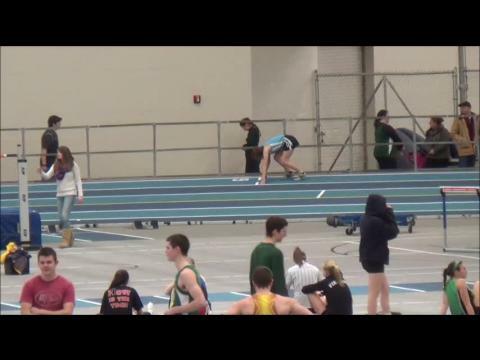 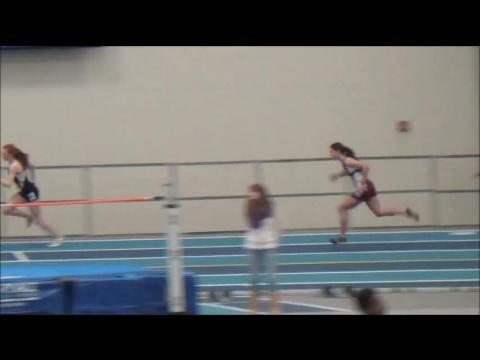 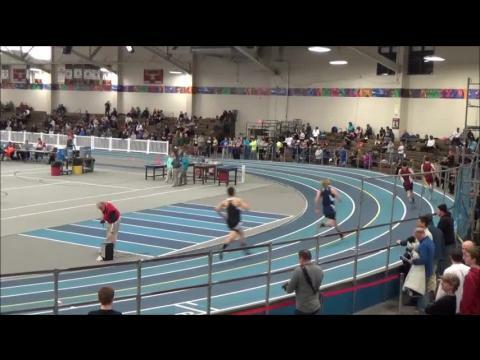 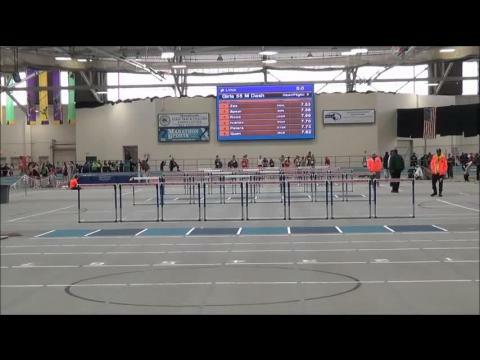 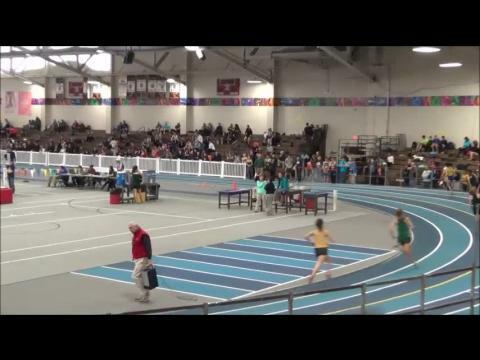 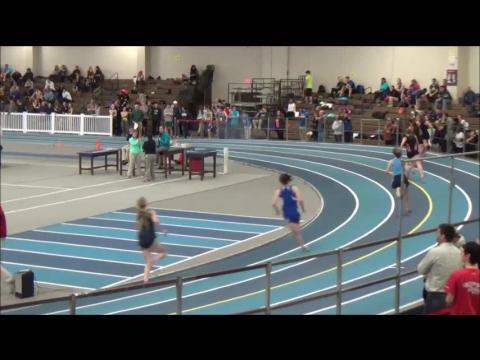 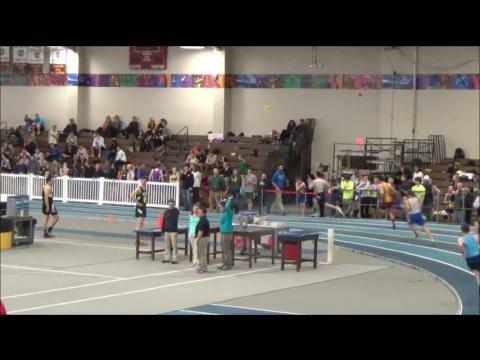 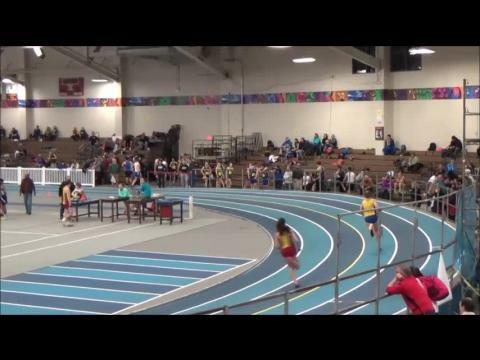 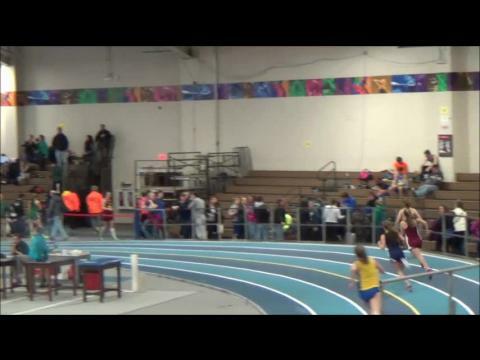 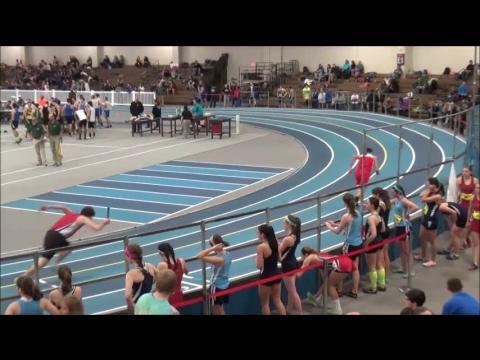 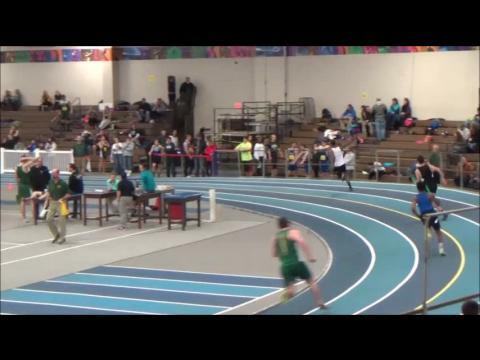 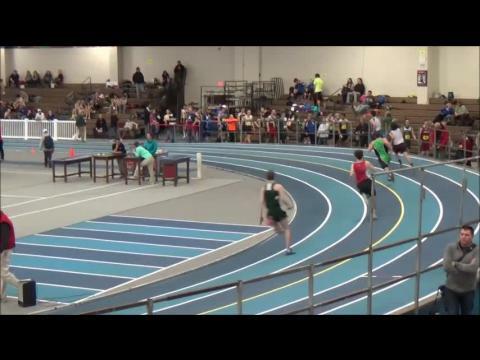 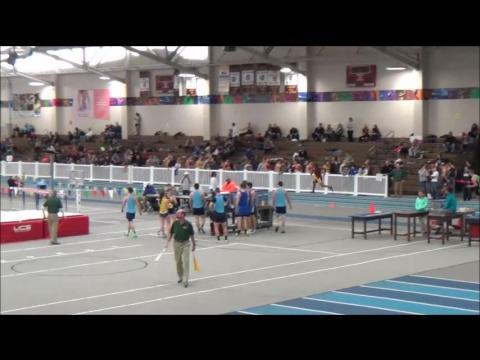 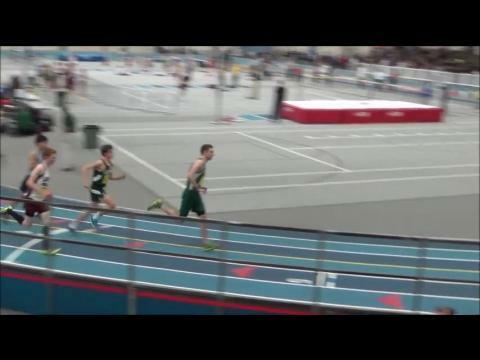 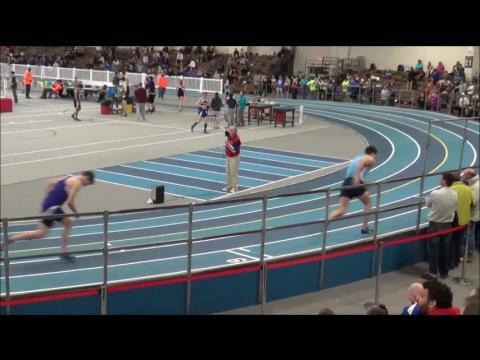 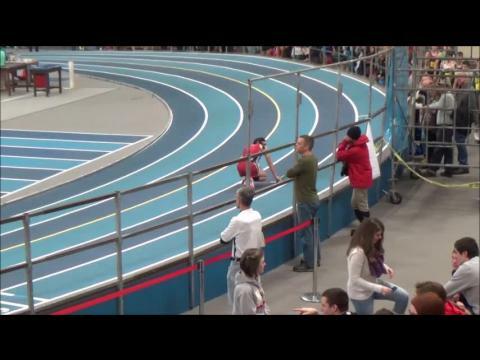 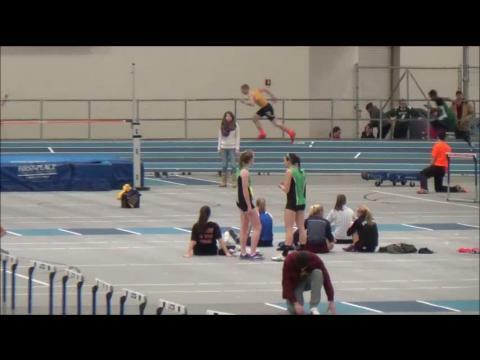 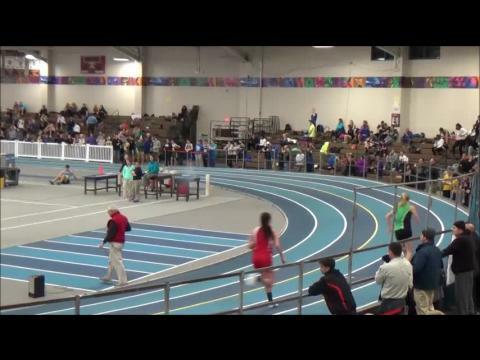 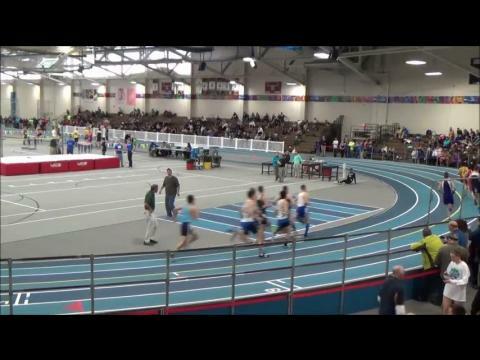 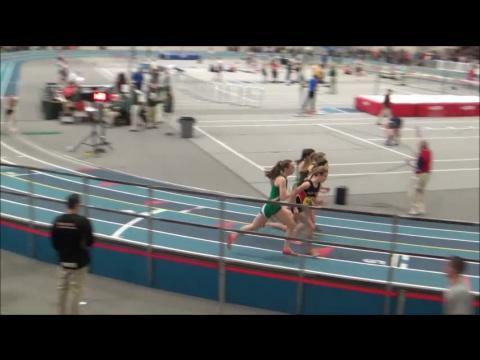 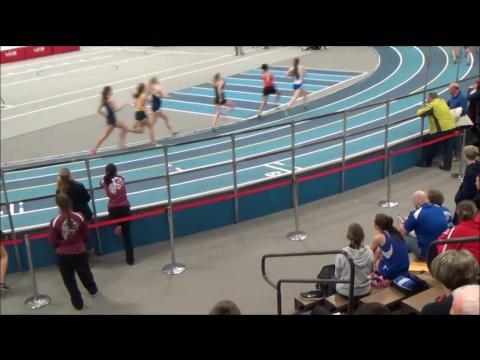 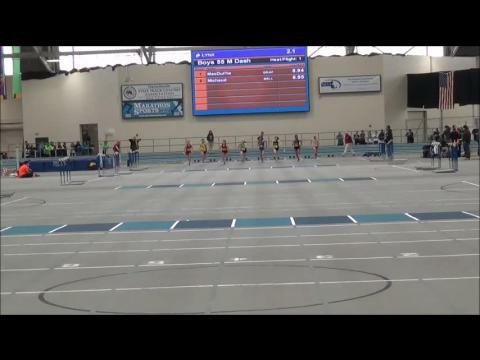 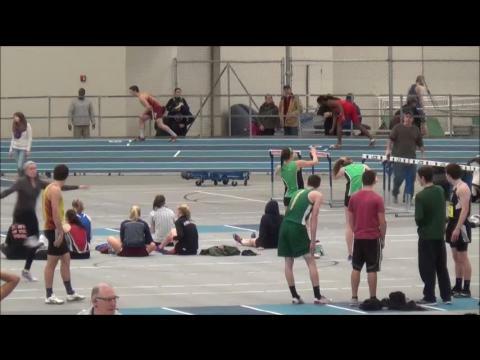 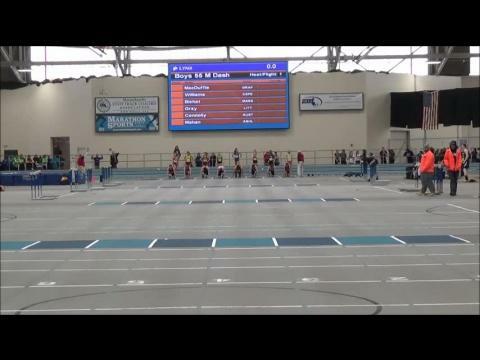 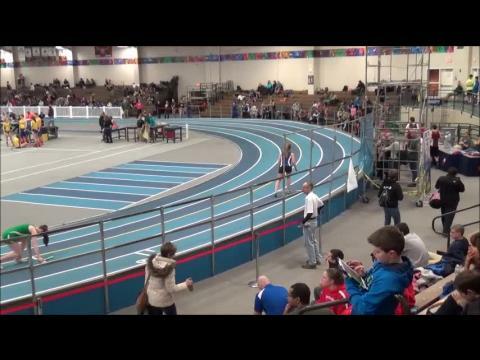 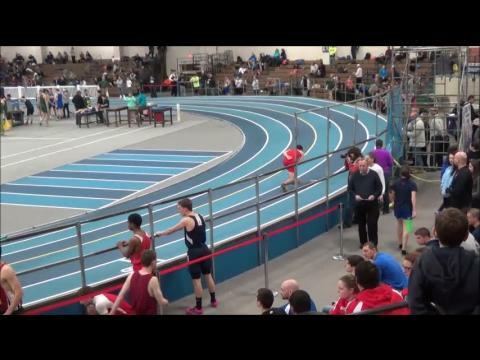 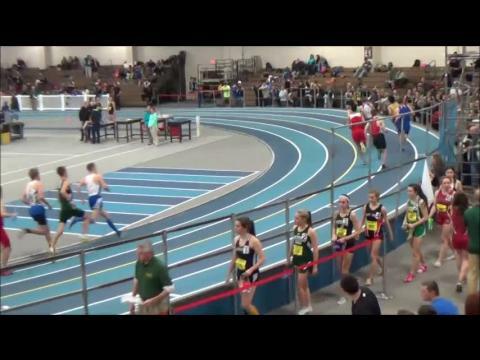 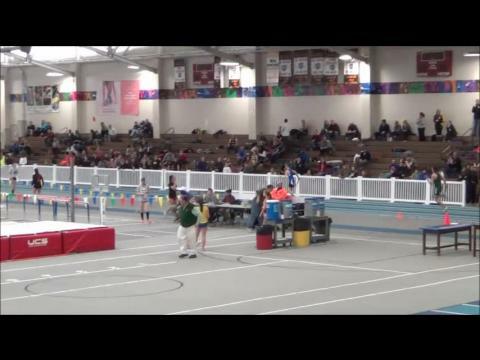 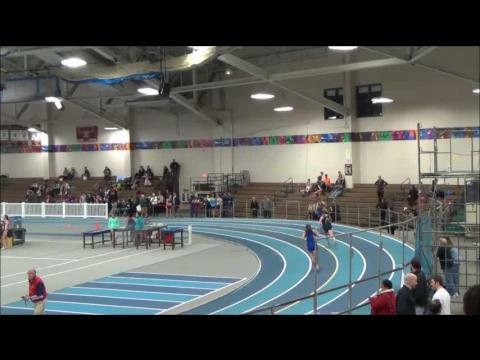 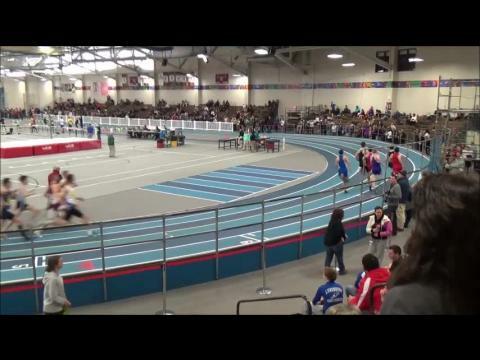 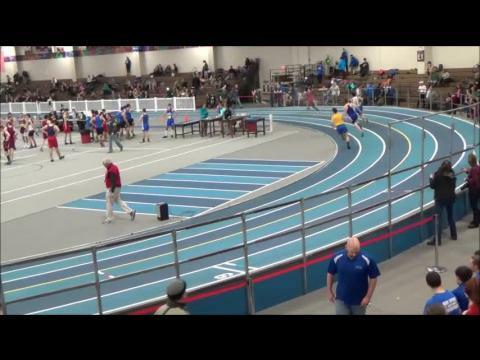 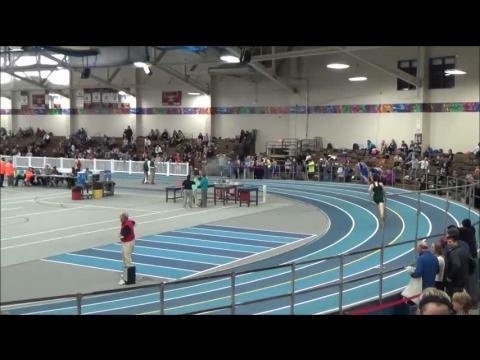 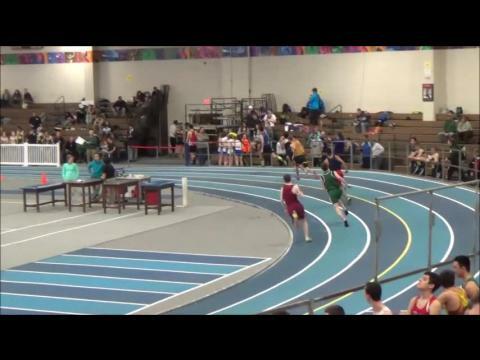 With one more divisional to go with the rescheduled Division 5 Championships on Tuesday, it is time to go back and watch all the race videos from the previous 4 contested MIAA Divisionals! 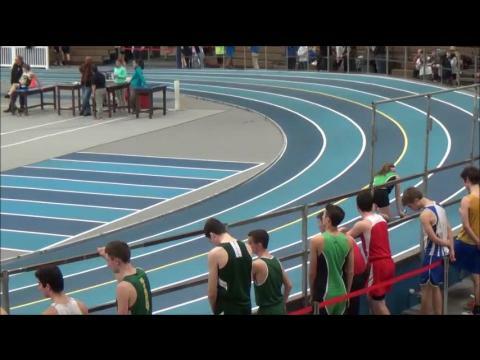 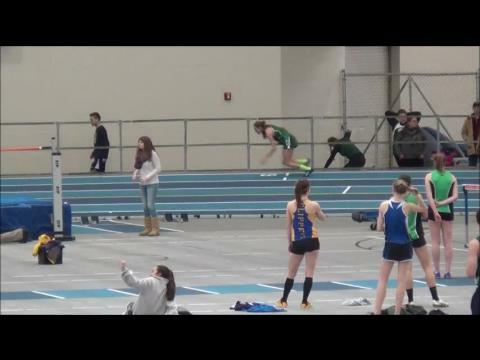 The MIAA Division 5 Track and Field meet scheduled for this Sunday has been postponed. 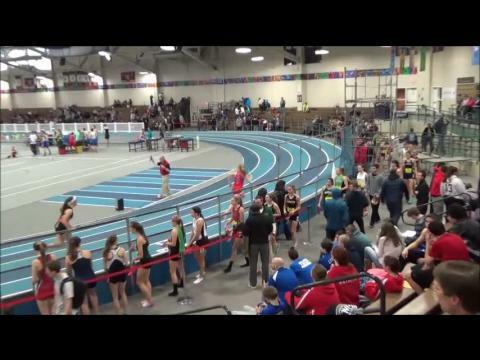 The meet will be run on Tuesday Feb 17, 2015 at 12:00pm. 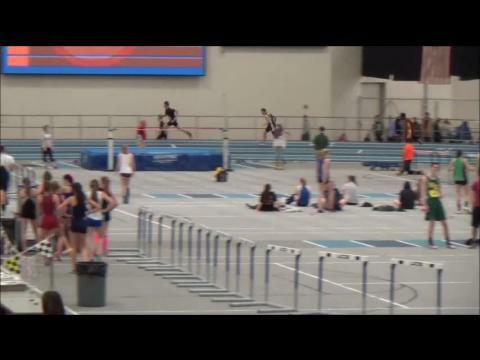 We have a few great All State Meet previews coming at you tomorrow, but here is one last look at a fantastic week of Track and Field.